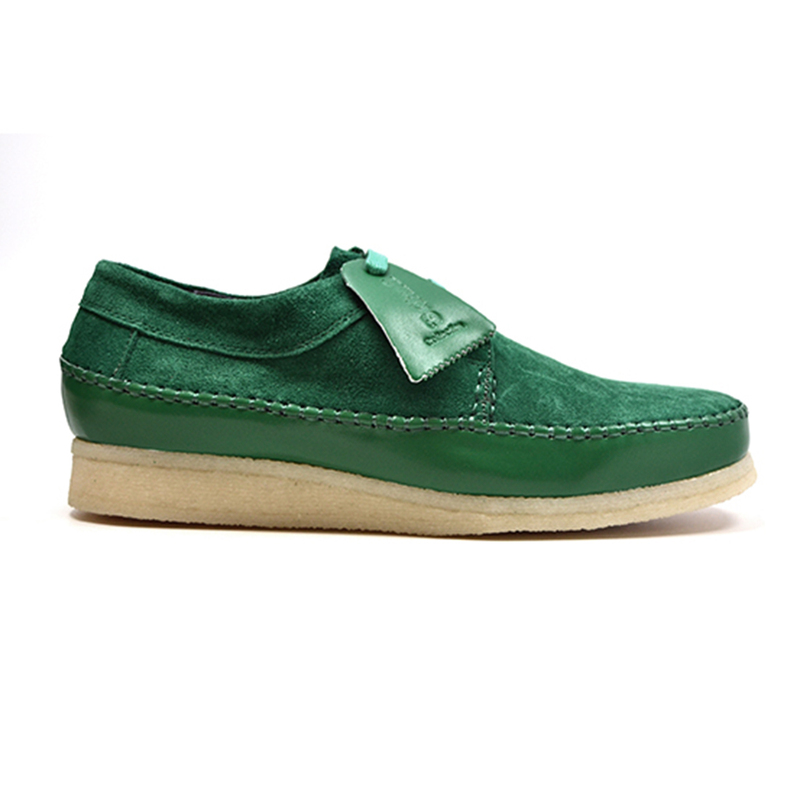 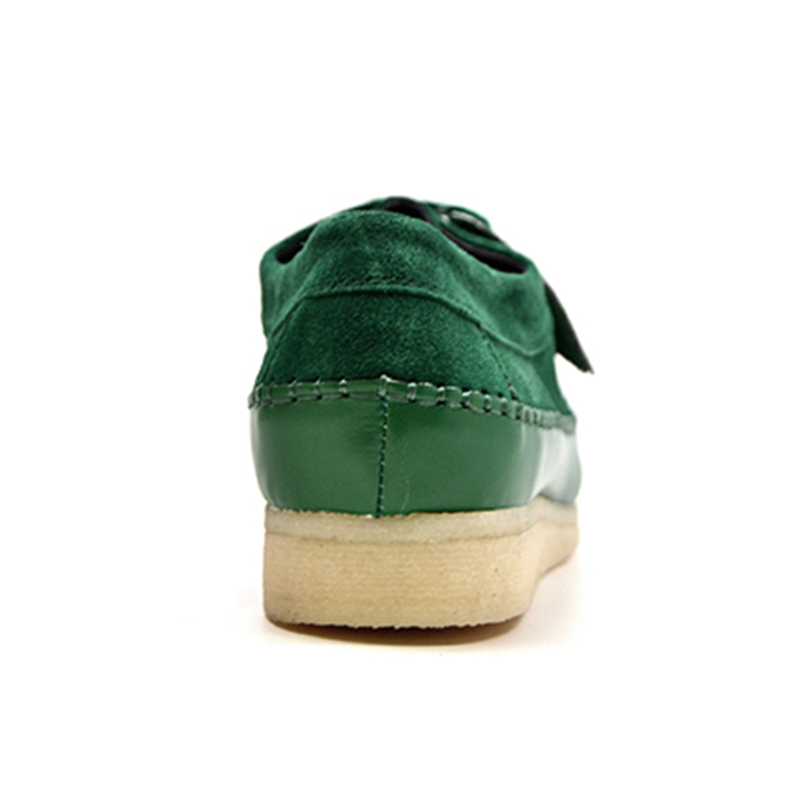 This British Collection Lace-up mocccassin shoe gets. 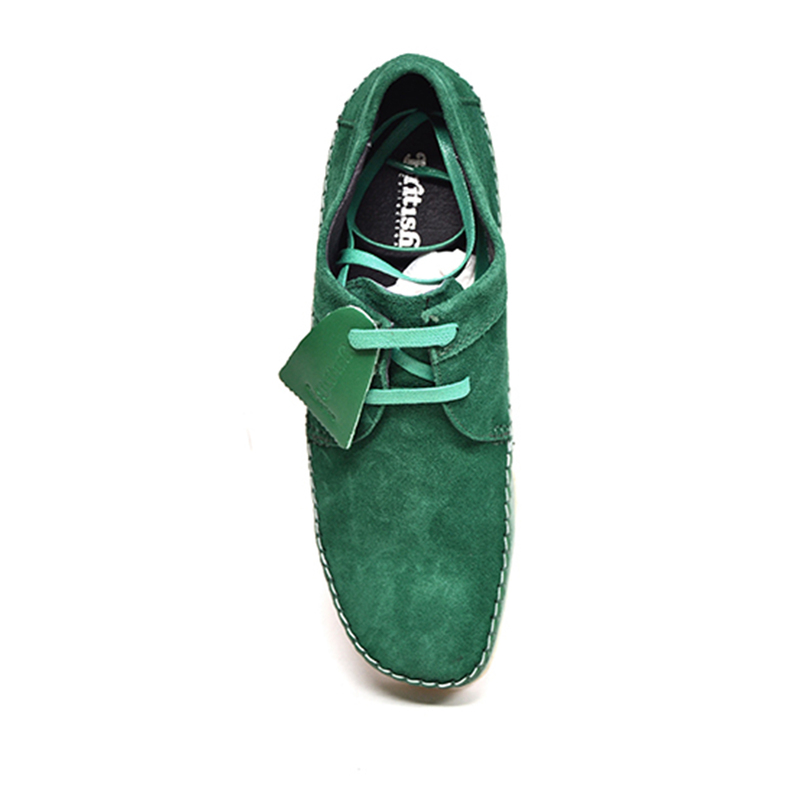 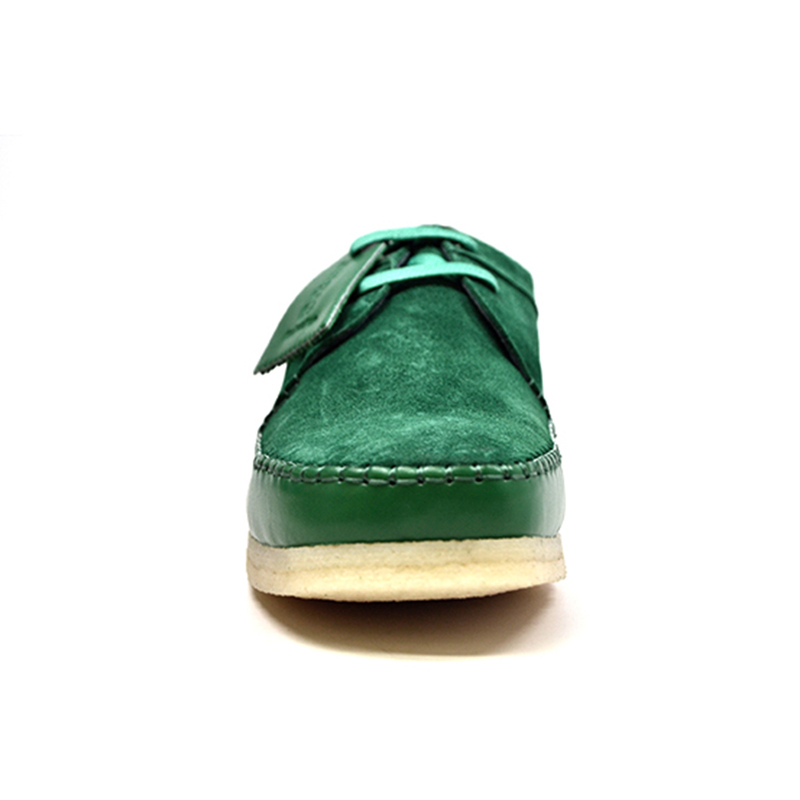 The Crepe Sole and laces make a shoe like this into a contemporaty traditional design, while the suede adds comfort to your foot. 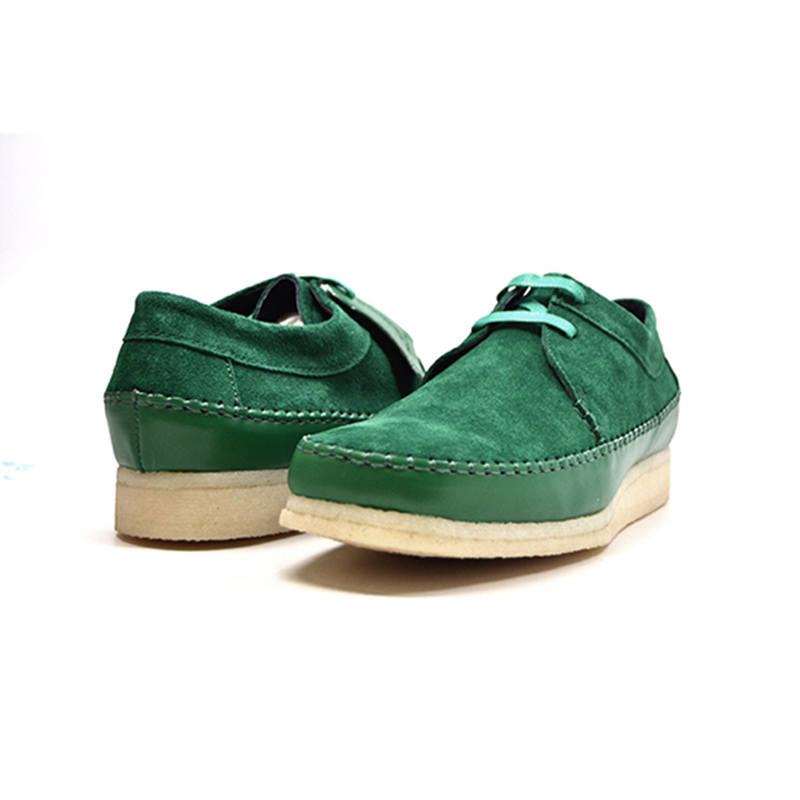 Rock these with a pair of denims or cords to make your day stylish. 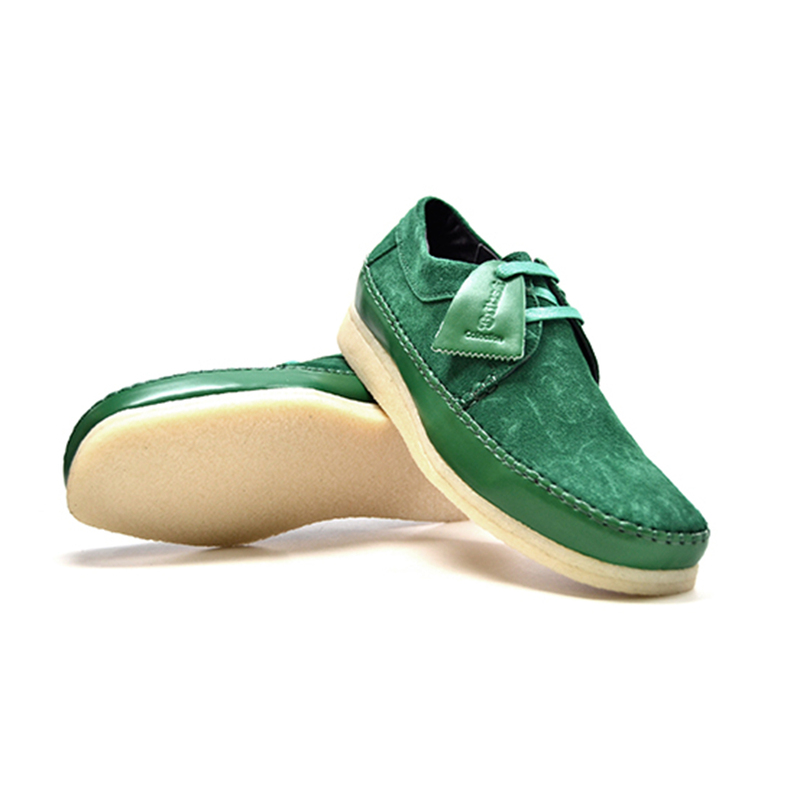 This shoes run large please purchase one size smaller than what you normally use.